A full line of zinc selenide (ZnSe) lenses for high power CO2 lasers that are in stock for immediate delivery are available from Laser Research Optics of Providence, Rhode Island. 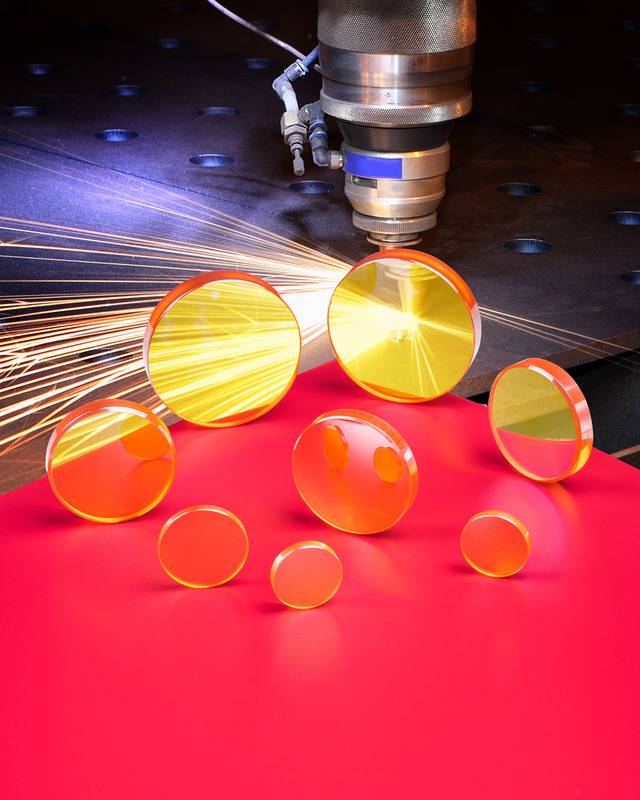 Laser Research ZnSe Lenses for multi-kilowatt cutting lasers include plano-convex and meniscus configurations offered in 1.5” to 2.5” dia. sizes that are optimized for 10.6 microns. Suitable for OEMs or field replacement, these CO2 lenses are shipped from stock within 24 hours. Featuring varying focal lengths from 3.5” to 12”, Laser Research ZnSe Lenses are A/R coated and exhibit < 0.2% typical absorption. They are available for Amada®, Bystronic®, Cincinnati®, Mazak®, Mitsubishi®, Prima®, Strippit® and Trumpf® CO2 lasers. Laser Research ZnSe Lenses are priced according to configuration and quantity. Literature and price quotations are available upon request.